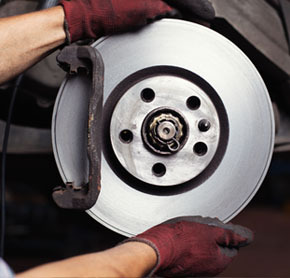 In order to prevent accidents related to you being unable to stop, you need properly functioning brakes. You can bring your vehicle into our shop for a routine inspection of your brakes to ensure they are in proper working order, if repairs are needed then our ASE-certified mechanics can handle any brake repairs. You'll always get prompt and reliable service with us. In addition to brake service, we also offer full service coolant repairs, electrical repairs and suspension services.